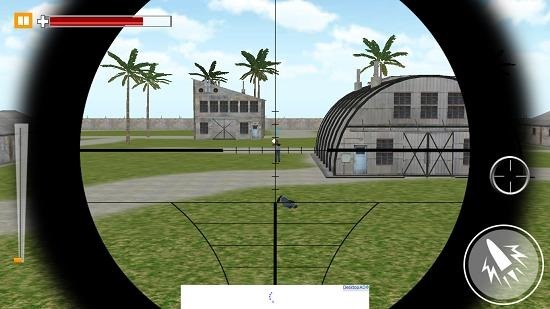 Commando Blackout: Sniper Kill is a free strategy game app for Windows 8 and 8.1 devices. 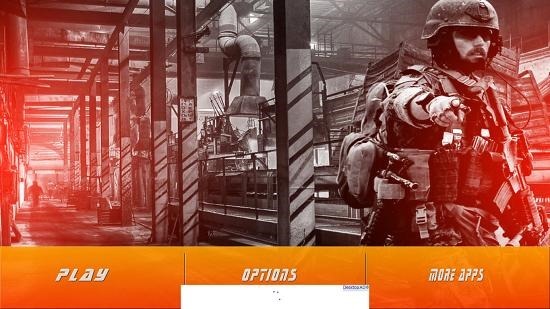 When you run the game, you will be presented with an interface which allows you to start the game, access its options or view the help section. The game is fully versatile as it allows you to play with both touch as well as non touch controls and hence is a blessing in disguise for tablet users who are frustrated with the amount of games that aren’t supported for their devices. 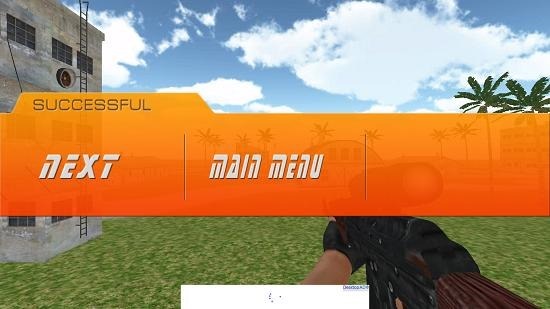 The game makes for a good download on devices with Windows 8 or 8.1 and is designed in a third person shooter format, but it quickly transforms into a first person shooter game as you access the sniper scope via the scope button. Commando Blackout: Sniper Kill is available for free from the Windows App Store. When you run the game, you will be presented with the below shown screen. Herein lie the three buttons which allow you to to interact with the game. Play: Allows you to select a level for gameplay. Options: Allows you to tweak certain settings and options of the game. More Apps: Allows you to see more apps by the developer in the App Store. When you click on the Play button, you will be able to select a level that you wish to play from an interface which is shown in the screenshot below. Each level progressively increases in difficulty. When you select a particular level, you will be brought to the gameplay screen. This is shown in the screenshot below. The health meter can be seen at the top left of the screen. You can use the on screen scope button to view/close the sniper scope and you can click on the big ammo icon to fire the gun. You have to aim at the enemies and take your best shot. 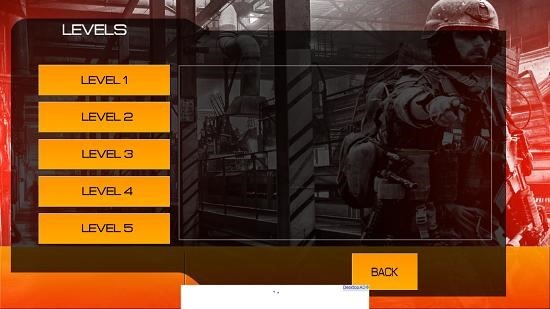 Once eliminated, you will see the level completion screen. From here you can then choose to progress onwards to the next level. This concludes the game’s main features. Commando Blackout: Sniper Kill is definitely worth a download if you are a fan of third/first person shooter games. The game has minimum hardware requirements and works great on all Windows 8 and 8.1 devices.